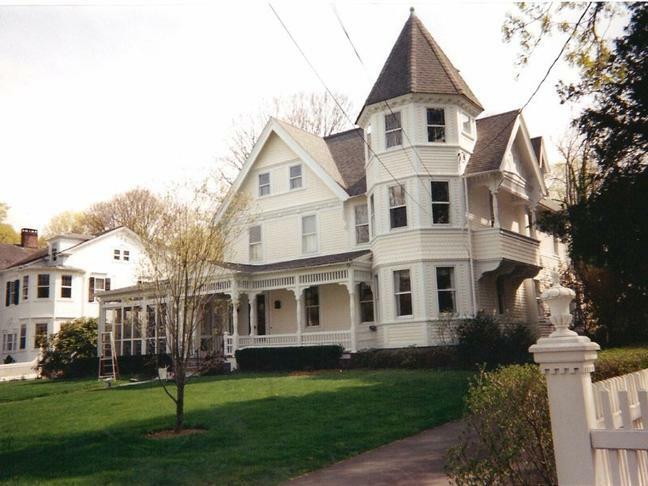 Able Painting & Restoration earned its brand name and recognition for quality house painting and house stripping in the town of Fairfield, CT. We have have painted and restored homes and historical buildings, churches and town landmarks from Bronson Avenue to Pequot Avenue in Southport. 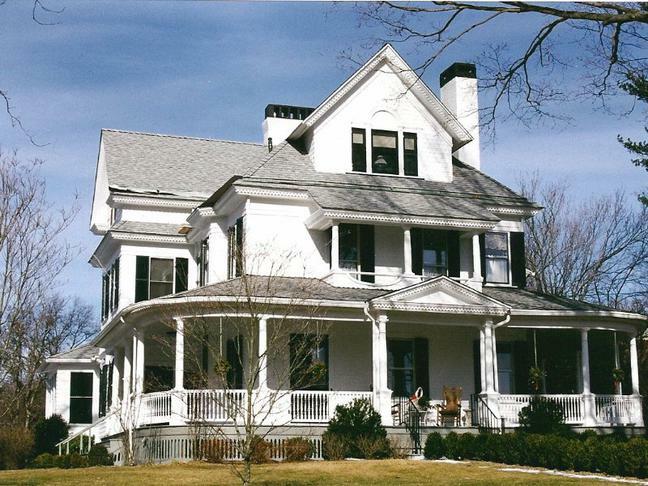 For over 35 years Able Painting & Restoration has been providing house painting to homes in Fairfield County. 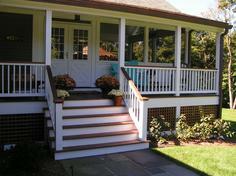 Our knowledge and experience is the most trusted in the area when it comes to painting homes. Whether you are looking for interior or exterior painting, Able Painting makes sure the job is done right. 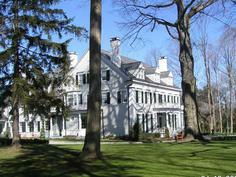 Able Painting & Restoration is located in Redding, CT and is fully licensed and insured. We not only provide professional house painting, but a list of other services including paint stripping, carpentry, decks, and power washing. We can restore your home and make it beautiful inside and out.